We recently posted about CBD oils and how they can be beneficial to the human body. As we continued to research this relatively new trend in products, we’ve come across many different studies about the effects of CBD on mental disorders, diseases, and a myriad of physical ailments that people routinely experience. Of the most recent studies, we’ve found some government-sponsored material on its effects with cancer (and cannabis in general). Additionally, we’ve seen some clinical trials regarding cannabis/CBD and its benefits with COPD, like in this article with clinicaltrials.gov: https://clinicaltrials.gov/ct2/show/NCT03060993. You can also check out a video at the bottom of this page with Daniel, someone who has suffered with COPD and how hemp oil has helped him improve his quality of life. When looking for the right product, it’s important to look at CBD oil reviews so that you can find the products that are most recommended and best suited for your needs. Do your due diligence, and try different brands and dosages. There isn’t a one size fits all when it comes to cannabis-related products, so start small and work your way up as your body reacts to it. You can also check out this video for more information on CBD oil https://www.youtube.com/watch?v=9ZuVTzV3Dro, or find other videos on https://www.youtube.com/channel/UCpi5hJZKejqctS6VWf-ykDA. In western society, one of the boons to our marketplace has been the advancements made in the pharmaceutical industry. It has grown exponentially since the mid 1800s and early 1900s as more and more discoveries were made with the different types of chemical compounds that can be derived from their original sources, tested for effectiveness against diseases, and released into the public as a means of dealing with the various ailments that people go through. However, as technology improved and long-term effects were observed, it’s clear now that many of these drugs are not only masking the source of most of these issues but causing many long-term effects that are difficult to understand. There’s a large movement now towards natural remedies, essentially going back to how doctors would “heal” hundreds or thousands of years ago. The human body has natural methods of healing, and there are things in nature that assist in that process without causing hidden, sometimes severe, side effects. When we’re creating chemical compositions that are ingested into the body to relieve some sort of sickness, we’re essentially injecting a compound that we’ve isolated from its natural form in the hopes of directly creating an outcome without causing other effects. In many cases, the body isn’t expecting this form of that chemical, so it will react to it in different ways. If we look at a simple case of painkillers, there are very effective drugs on the market that frequently get prescribed in order to deal with pain. While these drugs achieve the desired outcome, they create other problems, such as bad reactions or dependencies on the drugs. Because the drugs are using isolated chemicals not found in their natural form, the body is reacting to them differently than it would had it encountered those chemicals in a natural environment. We can also look at the difference between narcotics. Cocaine is made from a serious of steps that takes a natural substance and mixes it with all sorts of different, man-made chemical compounds, including cement. This drug causes many severely harmful issues with the human body, even from a single use. However, when we look at Cannabis, in its natural form the plant can induce psychoactive effects while not creating an actual addiction or long-term neurological effect. Going back to our painkiller example, one trend is now preferring CBD Oil over prescribed painkillers. While the painkiller may be effective, there is increasing awareness of how prescribed drugs can affect the human body long term. With CBD Oil, the cannabidiol can produce natural pain suppression, derived from the cannabis sativa plant. There aren’t any additional mixtures aside from the derivations from the plant itself. People looking for medical uses of CBD Oil simply have to find a reputable CBD Oil over 1700mg and it will essentially act as a pain suppression without the use of prescribed medicines. Because CBD Oil carries small amounts of THC, it is actually legal in the United States, and can be purchased locally or online. It does not give a “high”, as with marijuana, so it is safe to use for medical uses. There are a host of medical benefits that CBD Oil can provide, ranging from relief of pain to anxiety and depression. However, since it’s an open market, there are many companies and offerings, so it’s important to know which one to purchase based on your needs. One of the best ways is by looking at CBD Oil Reviews, checking out critic and user reviews for some of the best products. There are available guides online, as well, to assist with choosing your first CBD Oil if needed. 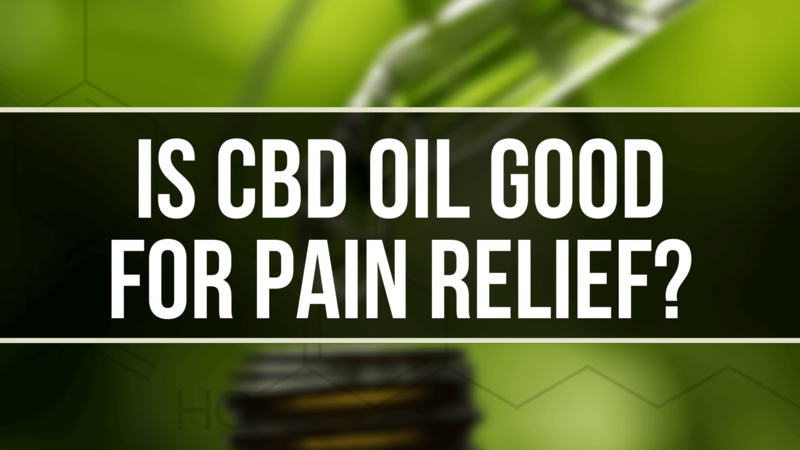 And if you’re looking for CBD oil for pain, make sure to find a product that will offer 1500-1700 mg for effective use. Check out CBD Oil Review on social media to reach out to them and learn more, as well. There are two types of people that need to go through fitness training programs: individuals looking to increase their physical fitness, and athletes who need heightened strength and power. The other key is environment. Removing distractions is one way to limit the use of willpower, which is a finite resource, but also putting yourself in an environment that encourages working out is another way to get going. Placing workout clothes near your bed when you wake up reduces the resistance to getting them on, and making sure that your gym is close by helps ease the pain of actually going there. Making it as easy as possible to get to your gym is the best thing you can do for keeping you on track for developing these habits. Begin an athlete takes a lot of work. Athletes are paid enormous amounts of money to perform because they’re constantly training their bodies and honing their skills to be in peak physical shape. Sometimes, an athlete will be running repetitive exercises and they start to plateau. Strength and performance coaches often know how to trick the muscle into thinking it needs to improve it’s speed or strength by using different types of techniques. Coaches can also help reduce risk of injury or heal an injury to original or better condition through different types of physical exercises or conditioning. These types of coaches know how to push an athlete’s body without making them prone to injury based on their experience and studies specifically in that field. While the athlete knows a lot about their body and mind to be in the best shape they can during an event, the coach knows how the body really works and reacts to different stresses, thus helping the athlete increase their performance ceiling. Whether you’re in it for your health or trying to the best you can be, your results will be greater if you go to a gym and get private training. Information in this article is credited to DM Athletics, a Kirkland private trainer for individuals and athletes. What Are The Best Nootropics For Depression? 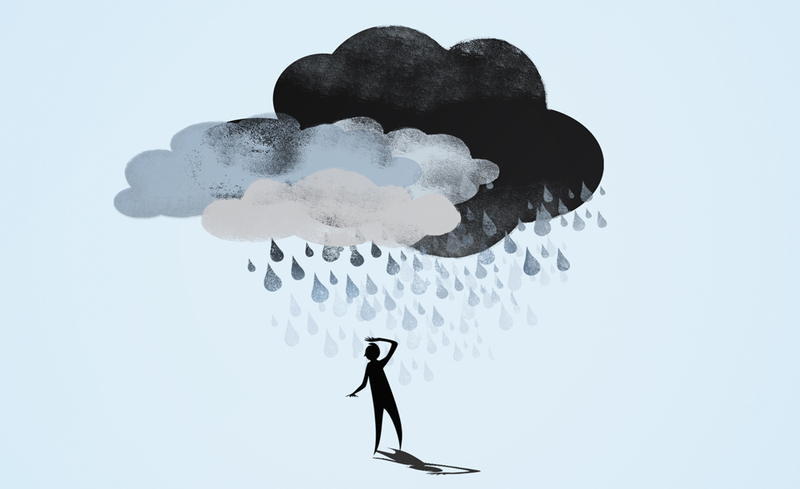 Many people are seeking a way to deal with depression without resorting to pharmaceutical medications that have a series of serious side-effects that are often worse than the condition itself. Some of these side effects even include thoughts of suicide, hives, itching, rashes and worse. Not something a person struggling with depression should even have to worry about. Nootropics are nutritional supplements and foods that are a combination of man-made chemicals and supplements that will enhance the cognitive benefits that the brain handles. The phrase was coined by Dr. Cornelius E. Giugea. He had 5 criteria in which a supplement had to fall in order to fall under the umbrella term of nootropics. The first of these was that the supplement had to enhance the memory and improve the person’s ability to learn. Second, the substance had to help the brain to work right regardless of the situation that caused the depression in the first place. Thirdly, the product had to help protect the brain from anticholinergic drugs as well as barbiturates. Fourth, the product must help to improve and increase the ability of the neuronal firing controls in the cortical and subcortical portions of the brain. Lastly, the product should have absolutely no known side effects and it should be non-toxic. The best pre-built nootropic stacks are typically used as more cognitive enhancers. They are utilized to improve and stabilize moods, help a person improve their focus and memory functions and to raise their energy levels. When the brain is functioning properly, the rest of the life will work more smoothly. Rhodiola Rosea has long been touted as an all natural form of Prozac. It works well as a mental and physical mood booster and energizer. If you’re under a lot of stress, it will help you to better deal with the stress and it will give you more energy when you’re so depressed that you don’t feel like you can even get out of bed. It can protect the brain from unhealthy and negative stress. You’ll find this wonderful nootropic in green tea. Green tea is a delicious drink that will help you to feel more motivated and healthier. It will relax your body and your mind and help you to improve your mood and lower your stress levels. In order to function properly, the body requires amino acids. This particular amino acid will improve the cognitive ability and it will help to improve the mood. It will also help you to focus and feel more energized. It works on the brain to help it perform at optimum levels. There are several nootropics in the “racetam” family. Oxiracetam works to boost the power of the brain and restore both mental and physical abilities. Perhaps a lesser known racetam, this one is rapidly taking the lead. It works to help improve overall performance and enhance the mood. It can also increase the energy and the cognitive abilities. The racetam family is very multi-faceted. Aniracetam improves the mood and is more potent than piracetam which is a more common racetam nootropic. Everyone needs a boost now and then. 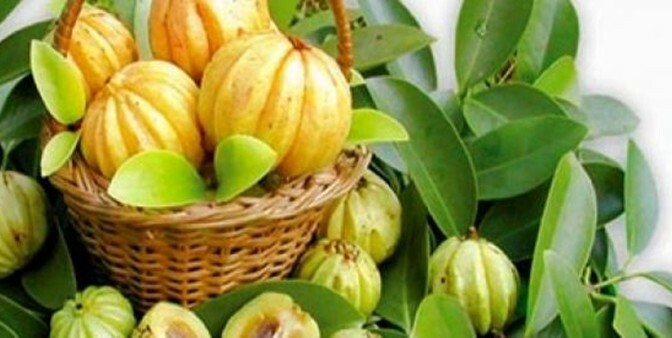 Pramiracetam works to optimize the brain and boost the energy levels which in turn help to improve the mood. Ideal for when someone is simply burned out and depressed due to work, stress or other reasons. It can be stacked with other racetam nootropics or used alone and works very well either way. Due to their potency, many are concerned that nootropics may be illegal drugs. The truth is that nootropics are an all natural supplement product and they will work very well to help with depression. They can help the person to refocus their life and reduce stress without overmedicating. Always consult with a doctor before taking any supplements or read reviews to ensure that they’re not going to interact with other medications. Watch for signs of allergic reactions such as hives, itching, irritability or other symptoms.